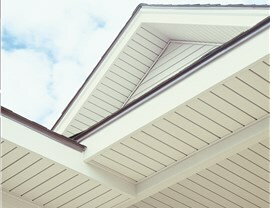 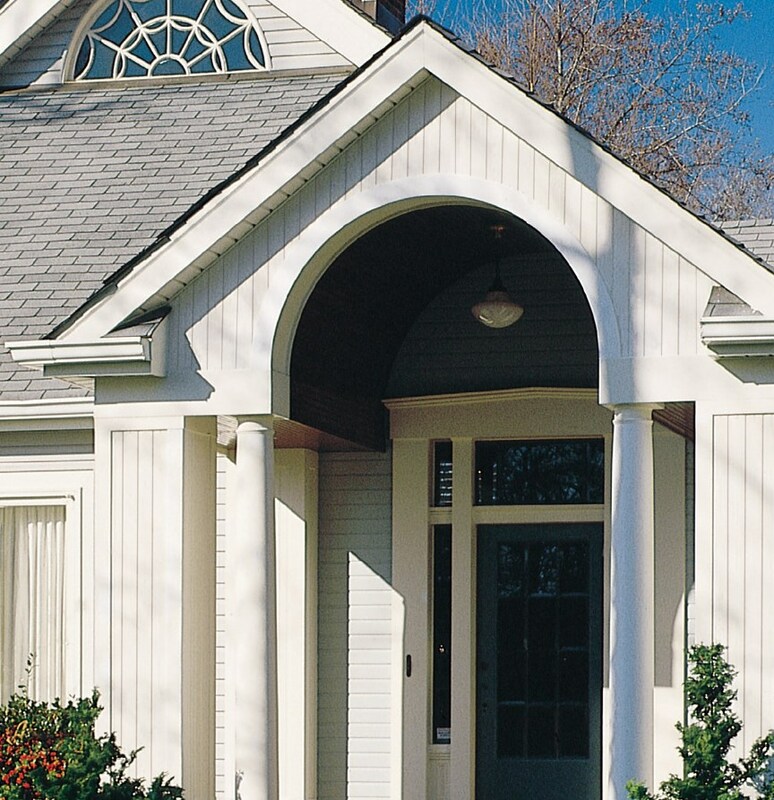 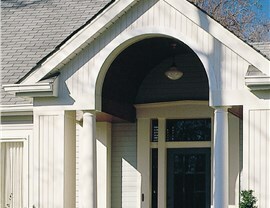 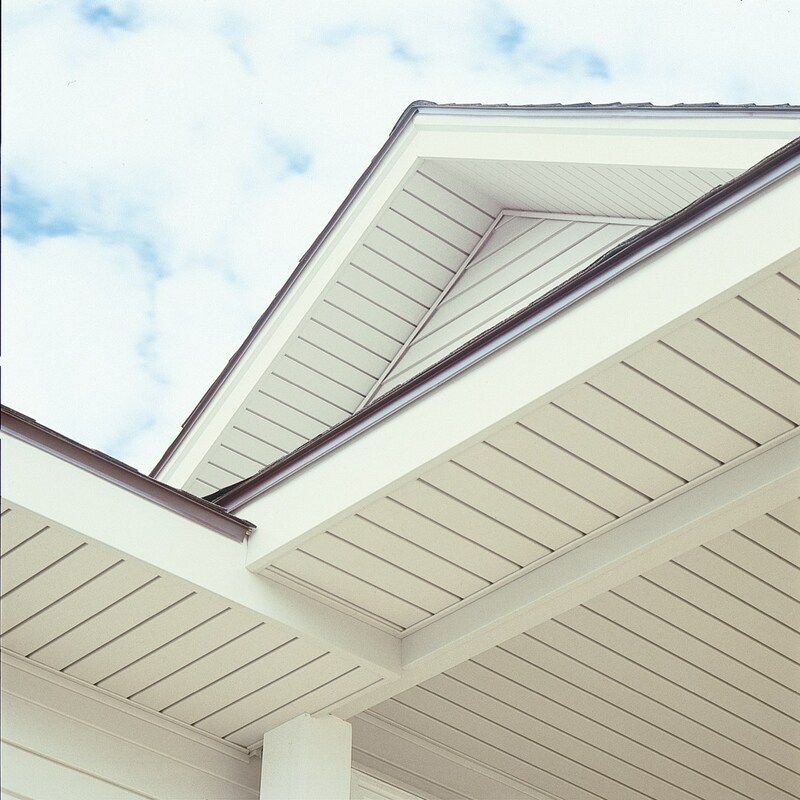 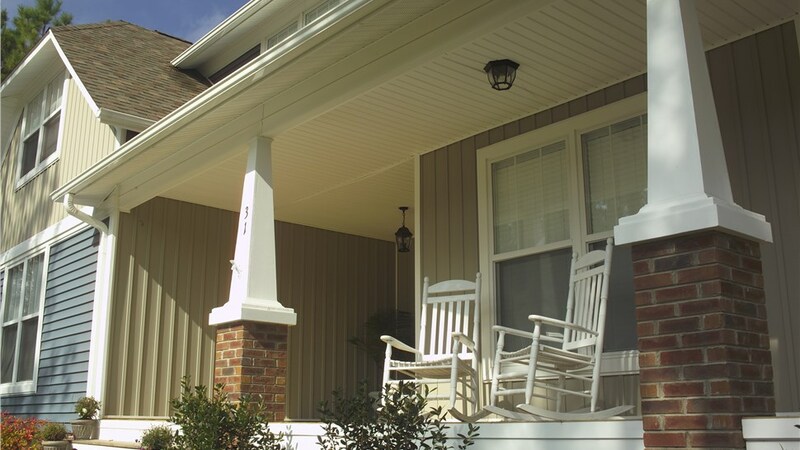 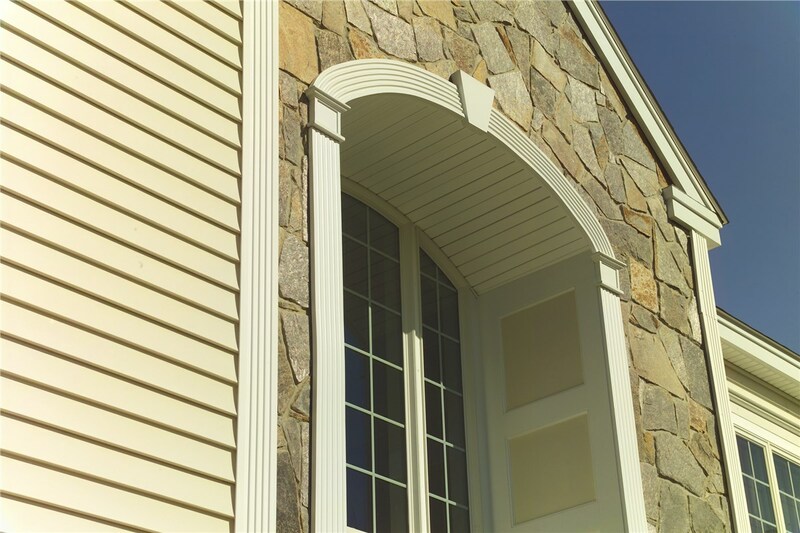 If you’d like to learn more about how beautiful and durable vinyl soffit can improve the look of your Western MI home, call the experts at All Weather Seal today! 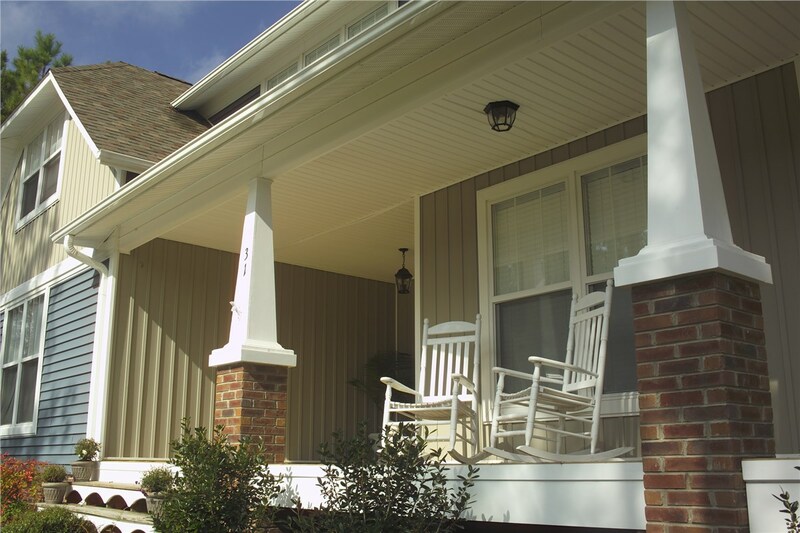 Our experienced representatives will be happy to tell you more about the benefits of our products and services. 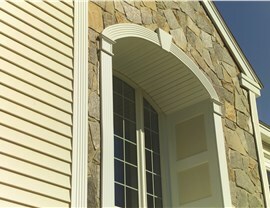 You can also fill out our easy online form to request your free, in-home no-obligation estimate.